If there’s one thing we’re certain of it’s change. Nothing stays the same in the digital landscape, and not only are digital agencies responsible for keeping up with the latest technology, they’re also expected to meet the challenges of changing consumer demands. Digital agencies wear a lot of hats, and sometimes they need a little help and inspiration. That’s where the podcast comes in. Podcasts are an amazing way for your agency to connect with forward thinking, experienced digital leaders. 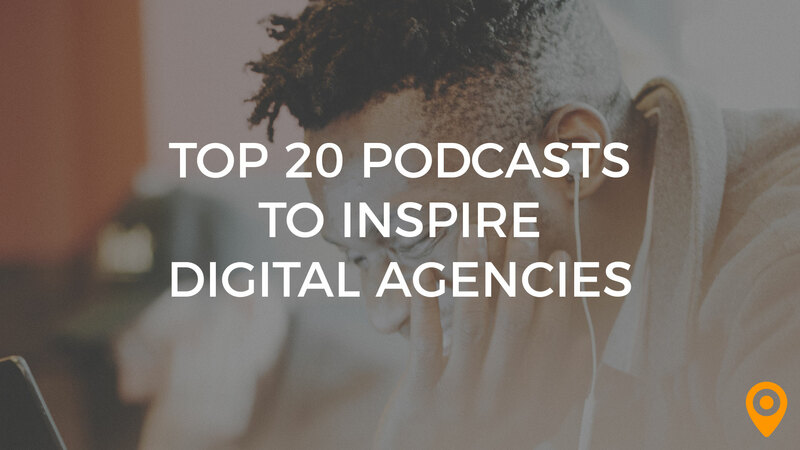 We’ve done the research and have come up with 20 podcasts that are must-listens for those putting in long days in digital agencies. 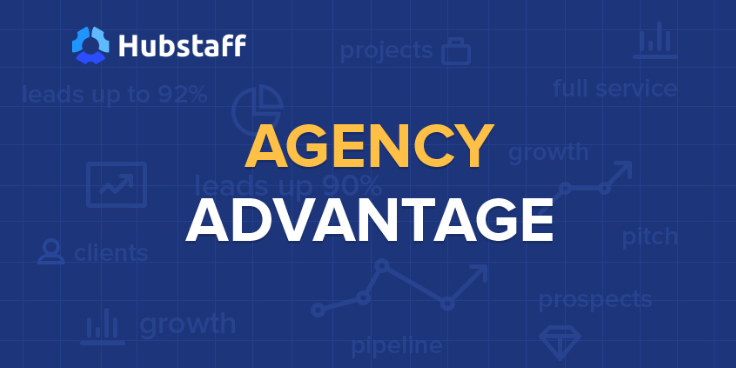 Hosted by Andy Baldacci, the Agency Advantage Podcast from HubStaff is the ultimate learning resource for digital professionals. Each episode features interviews with successful agency owners and consultants that offer valuable insights and advice. On Agents of Change, you’ll hear interviews with leading marketers from around the world. Expect a listening experience packed with insider tips on increasing visibility, SEO, mobile marketing, social media and more. Host Trent Dyrsmid gets serious about digital marketing with dozens upon dozens of interviews with leading marketing experts. If a topic is important to your digital agency, the Bright Ideas Podcast has it covered. Host Drew McLellan invites industry experts to his HubSpot podcast to discuss latest industry trends and best practices. Build a Better Agency is packed with real world practical advice to grow your digital agency. The Creative Agency Podcast is a great, well rounded resources for everything marketing. What makes this podcast stand out are the unique topics that really zero in on specific industries and tactics of digital marketing. What are your concerns about thriving in the digital marketing industry? Are you tired of spending countless hours every week to keep up with the latest trends? Not to worry, host Aditi Sangal has you covered in the Digiday Podcast. Tune in to hear what influential people in the industry have to say. This interview style podcast is a great resource for both entrepreneurs and larger digital agencies. Topics covered include digital strategy, web development and more. A long standing pillar of digital marketing podcasts, host John Jantsch has perfected the art of the interview in the Duct Tape Marketing Podcasts. Settle in and get ready to soak up the advice of influential marketers in today’s world. Host Dan Shure looks at what’s new and trending in the world of digital marketing. A step away from the normal, Experts on the Wire will keep you engaged and on the cutting edge of the industry. Host Gary Vaynerchuk has carved out his own niche in the marketing world. Learn from his experience with these energetic, passion filled podcasts that motivate and inspire. The GaryVee Experience is the perfect remedy when you’ve entered a creative slump. Who better to turn to than Google for a podcast on digital marketing? Host Alex Lagshur speaks with the industry’s leading experts and digs into current global digital marketing trends. Dive in and discover all that host Tristan Ruml and his guest agency owners bring to life with their personal stories of growth and success. Ready to take a peek into the future of inbound marketing? Make sure to put this podcast on your list. Hosted by marketing gurus Neil Patel and Eric Sui, Marketing School is a one stop shop for marketing genius. Each episode packs a quick hitting dose of marketing know-how. Forget the frills and discover the down to earth, on-point advice offered in Marketing Over Coffee. More than just the standard marketing advice, this podcast provides insights into the psychology behind marketing. Perpetual Traffic is one of the best goal oriented podcasts there is. Expect to go deep into details about common, and not so common, digital marketing challenges and how to solve them. One of the few podcasts aimed specifically at growing your digital agency. Smart Agency Marketing Class is world renowned for its valuable advice and industry expert guests. 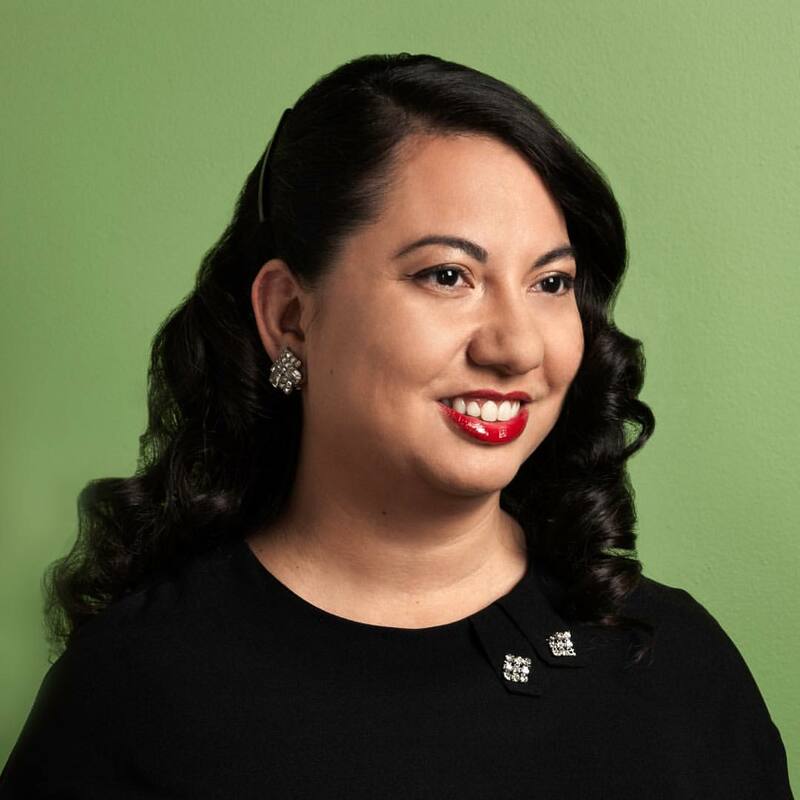 Host Jason Miller, Sr. hosts the Sophisticated Marketers Podcast where he interviews some of the most powerful global players in the marketing industry. Get set for insight on the latest trends and forces in the digital marketing that matter to your agency. 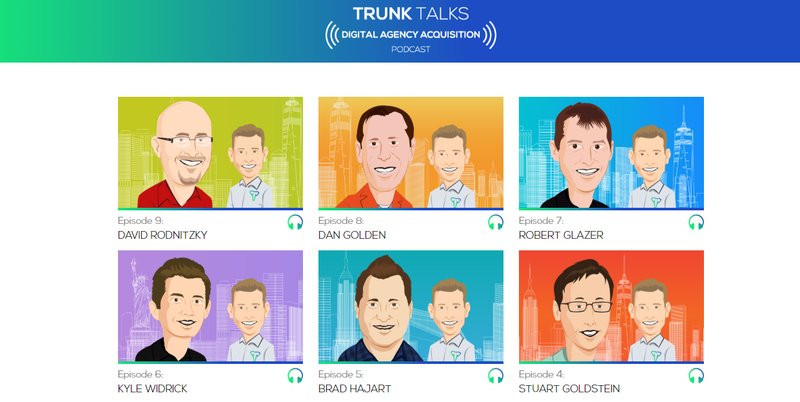 A little more focused than many of the other podcasts on this list, Trunk Talks speaks with real life agency owners who have gone through the processes of mergers and acquisitions to gather their insights into one valuable resource. 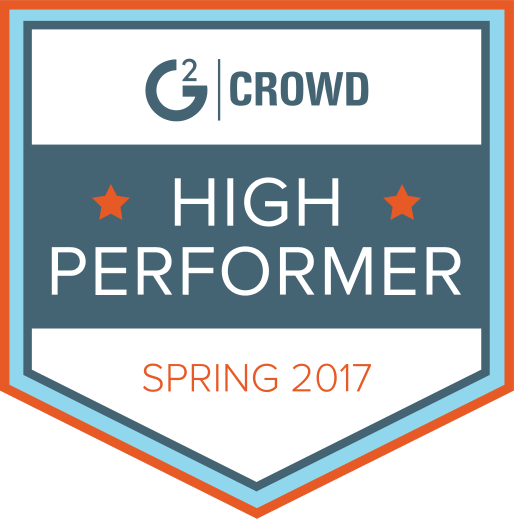 Want to know the secrets behind brands that know how to stand out in the crowd? Check out the Unconventionals podcast to hear in-depth interviews with leaders and visionaries who used their marketing magic to bring brands to life. 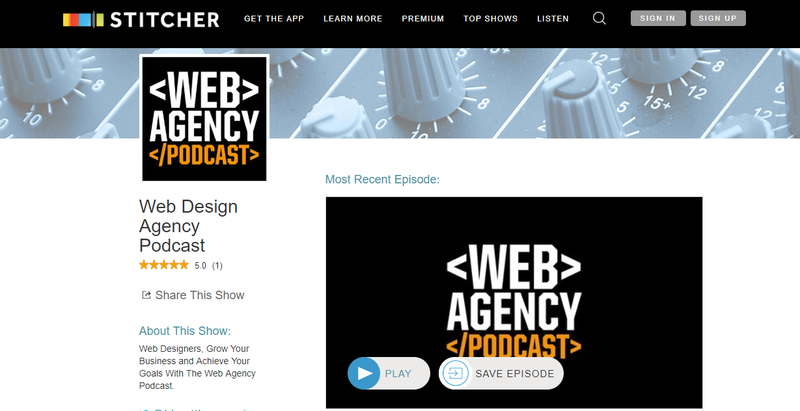 The Web Agency Podcast is an all in one resource for everyone in the digital marketing industry. From agency owners to graphic designers and everyone in between. While they haven’t released in a new episode in a while, their archive is well worth a look.